Block of 4 x units! 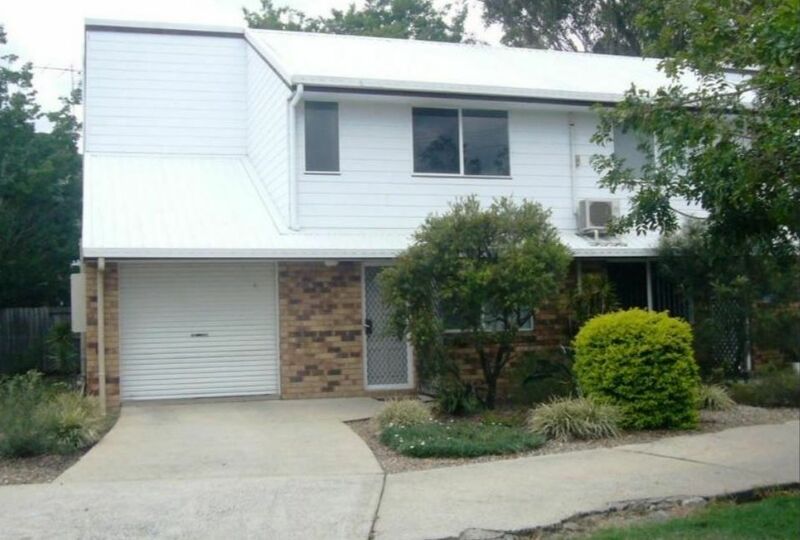 4 Good sized units in Beaudesert, near town centre. – Close to shops and schools. Book a private inspection TODAY, motivated owners are set to sell.